The construction of this sports facility began in 2009, and in April 2010 VTS began the process of providing curtains to the Olympic Stadion. It’s worth of mentioning that in Ice Palace have been installed 100 Defender air curtains. 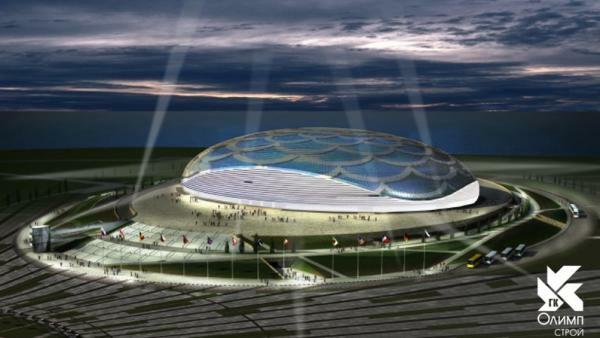 The "Bolshoy" will be one of the biggest Olympic venues for hosting events and will house the most popular sport of the Winter Olympics, ice jockey. 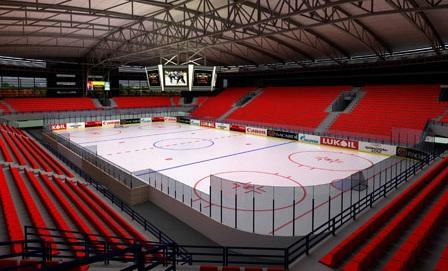 This facility will have a capacity of 12,000 seats and will be covered by a dome. 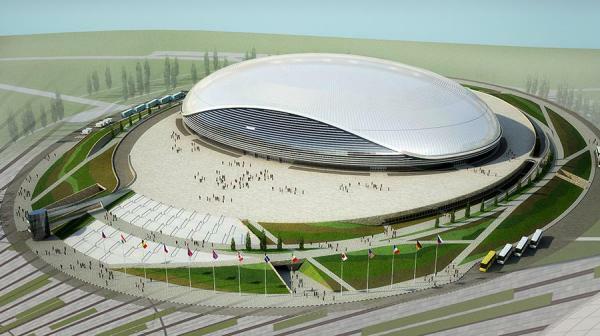 The design of the «Bolshoy» Ice Dome is based on the image of a frozen drop and will be principally silver once complete.